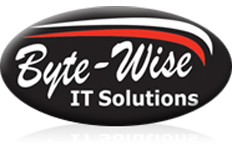 At Byte-Wise IT Solutions, our technicians will help you find the right phone system to match the size, type and needs of your business. We are an Ericsson-LG dealership, meaning we can supply a range of iPECS handsets and accessories for quick installation. 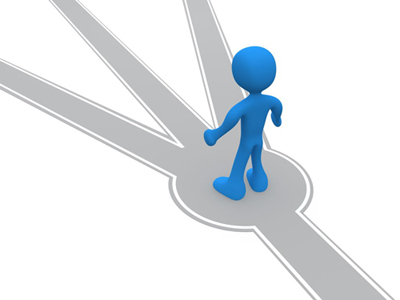 If you are looking to simplify and streamline your communications with a unified network and phone system, we can advise you on a range of affordable options, tailored to your specifications. Whether you require an onsite or hybrid system, our team is always available to walk you through the process, source affordable products and save you money on plans. As Telstra Business Partners, we can install, configure and maintain any phone system you require, including VoIP systems. For telephone system installation and support, contact our team in the Whitsundays today.